The International Mountain Biking Association will now offer a seat at the table for motor-assisted mountain bikes after years of opposition. Grueling, thigh-burning ascents have long been a trademark of many mountain bike courses. It’s one of the reasons the IMBA has maintained a stance against motorized assistance on MTB trails since its inception 30 years ago. But this week, that stance changed somewhat. 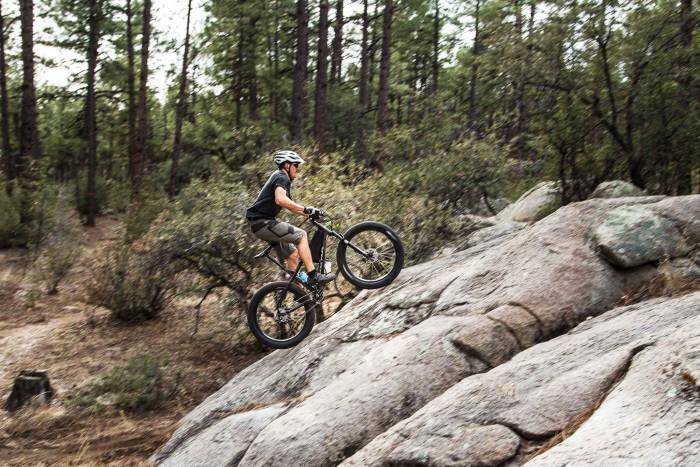 The IMBA announced it is amenable to the use of low-power, pedal-assisted e-mountain bikes on non-motorized trails. In an update to its 2015 Position Statement on eMTBs, the IMBA now supports “Class 1 eMTB access to non-motorized trails” when local trail and cycling groups agree it’s appropriate. The stance has no impact on federal lands, which still prohibit e-bikes as motorized traffic in certain areas. 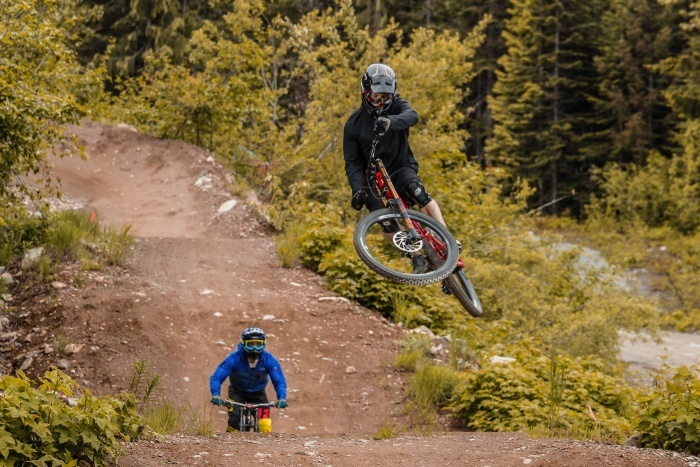 The IMBA also does not have regulatory authority, but it often serves as a mouthpiece for the mountain bike community working with state and local agencies. It also does much of the work to build and maintain trails around the world. Though this week’s statement represents a big move within the mountain biking world, the IMBA’s acceptance of motor-assisted bikes remains largely unchanged. The decision to actually allow access to a given trail still falls to local land managers and community mountain bike groups. But these groups often look to the IMBA for guidance on trail maintenance, access, and precedent. A bicycle equipped with a motor that provides assistance only when the rider is pedaling, and that ceases to provide assistance when the bicycle reaches the speed of 20 miles per hour. According to the IMBA, it’s responding to the increased adoption of low-powered, pedal-assisted eMTBs, and overall growth in the sport. But, the move also touches on the ongoing controversy among cyclists about the use of eMTBs. Among the most common arguments against allowing motor-equipped bikes on non-motorized trails are safety and trail health. Some argue that even a low-powered pedal-assist allows riders to exceed human capacity. That could, according to We Love Cycling magazine, “make riders more reckless” and increase accidents. 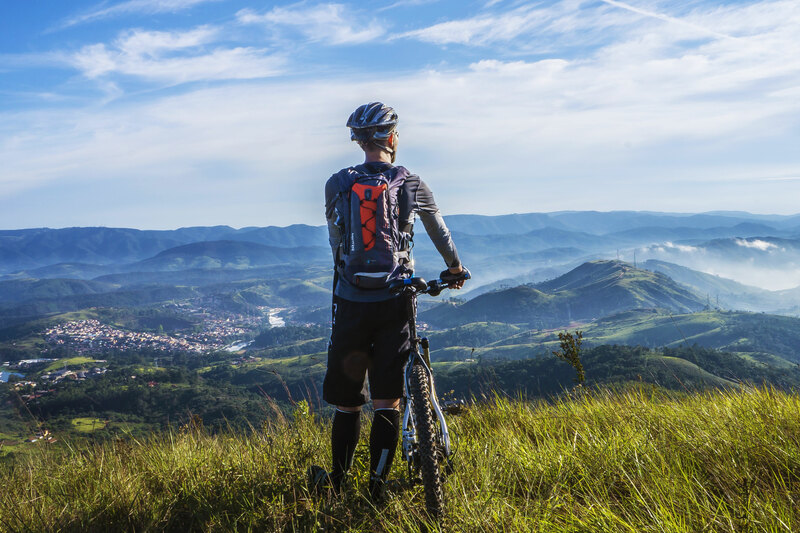 And if mountain biking becomes less strenuous for riders, it could become easier to take for granted. The other concern is that normalizing e-bikes on non-motorized trails accelerates the degradation of those areas. More powerful bikes can do more damage to trails. It’s clear the IMBA’s public, if modest, support of e-bikes comes with many concerns. Regardless, it’s imperative all riders use trails with respect for both trail users and the environment that makes the sport possible.